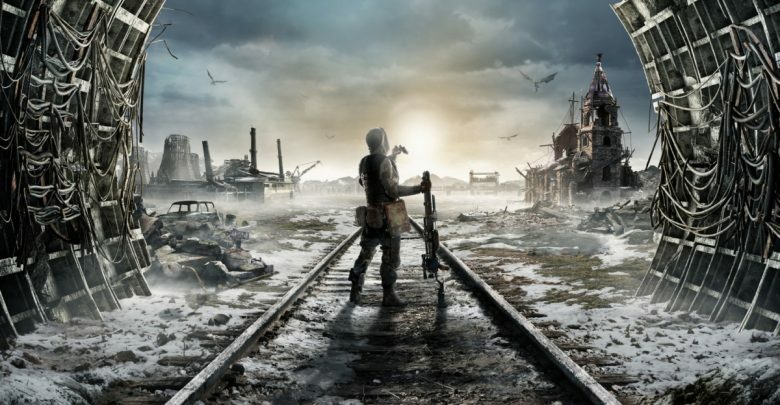 A few weeks ago, Deep Silver made the decision to take Metro Exodus off of Steam. While the game was converted into an Epic Store exclusive, the developers announced that Steam pre-orders would be honored. As it turns out, those who pre-ordered via Steam won’t be able to pre-load the Metro Exodus. Although PC pre-load timings are yet to be unannounced, a Deep Silver representative stated that Steam pre-loading is unlikely. According to a Reddit user who contacted the publisher, pre-loading for PC will supposedly only be available for preorders via the Epic Store. “Since most traffic is expected through the Epic Games Store, there probably won’t be any pre-load for the Steam version this time,” says a Deep Silver support team agent. Over the past few years, pre-loading has become quite popular in video game launches. While it’s not necessary, pre-loading allows players to download the required files ahead of the game’s launch. As a result, users with weaker download speeds don’t need to wait around to play a game after it releases. Xbox One players, on the other hand, have had pre-loads available to them since August. Those who have pre-ordered the digital edition can download roughly 45 GB and hop straight in once Metro Exodus releases. PlayStation 4 and PC users are still waiting for the pre-load timing to be confirmed. Typically, pre-loads kick off two to three days before a game’s launch. So that means that Metro Exodus pre-loads on the Epic Store, if at all possible, will begin shortly.